Getting started on standards, identifying products with U.P.C.’s, making the most of your benefits? Bar coding, electronic commerce, how to streamline ordering and shipping processes? Ask a GS1 US™ Expert! Join us for our new "Ask the Expert" sessions provided exclusively for Partner Connections members. "Ask the Expert" sessions are designed to help you make the most of your membership. Talk to a GS1 US expert directly and hear members share their experiences. 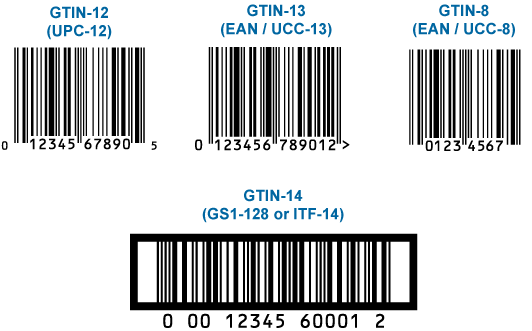 Whether you are just starting to bar code your products or you are ready to take the next step in improving your efficiency — don’t miss this opportunity to ask a GS1 US expert the questions directly related to your business.